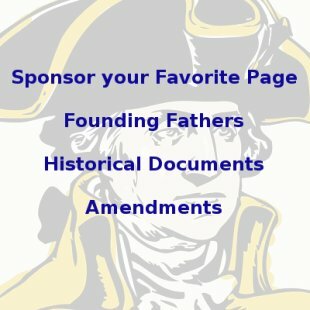 These George Washington Quotes come from the year 1776 and are part of our larger series of quotes by George Washington (links to more are at the bottom). 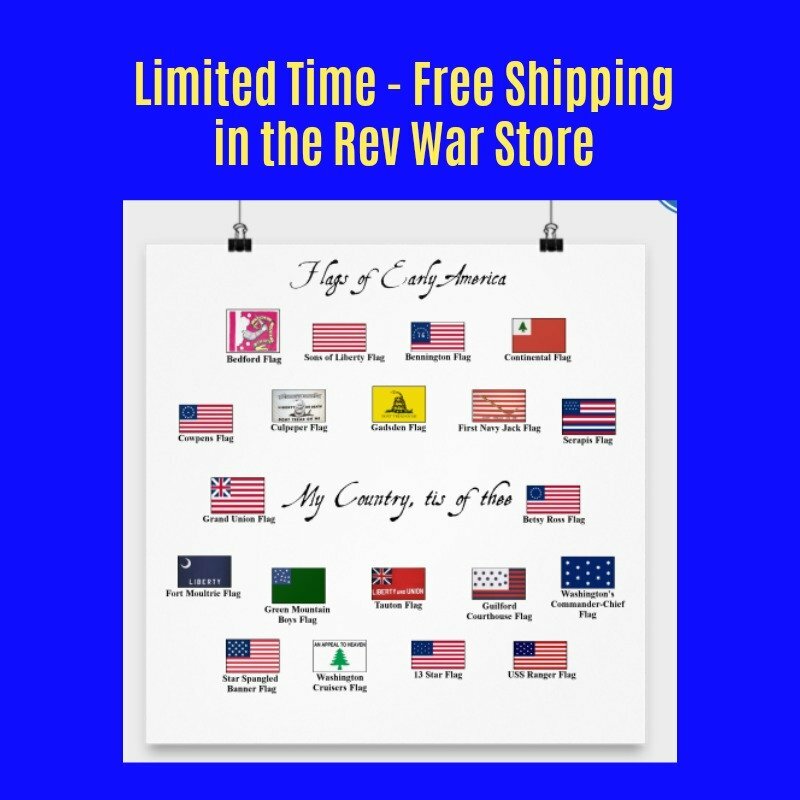 Many of these quotes are taken from his correspondence with John Hancock who was then the President of Congress, others come from his General Orders to the Continental Army and give a good idea of how he ran and organized it. 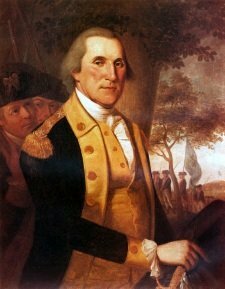 In these George Washington Quotes, he talks of the importance of training for military soldiers, the importance of good leadership among senior officers and requires all the soldiers to go to church on Sundays. There are links to more George Washington Quotes before and after 1776 at the bottom of the page.